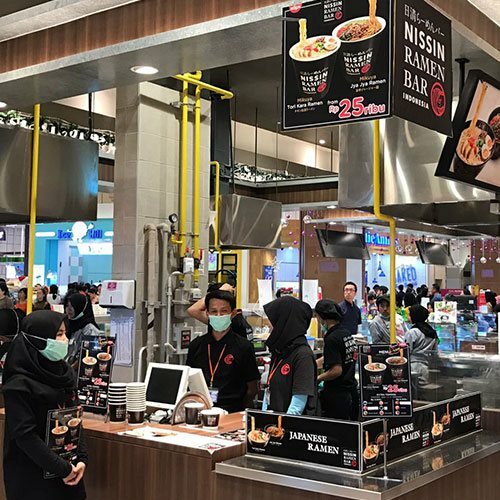 After successfully launch the first flavor, UFO Sauce Japan. 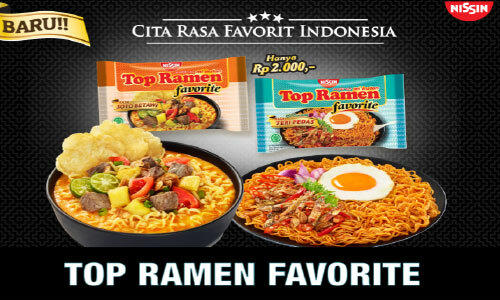 Now UFO excitedly bring the second flavor for Fried Ramen enthusiast, UFO Spicy Curry. 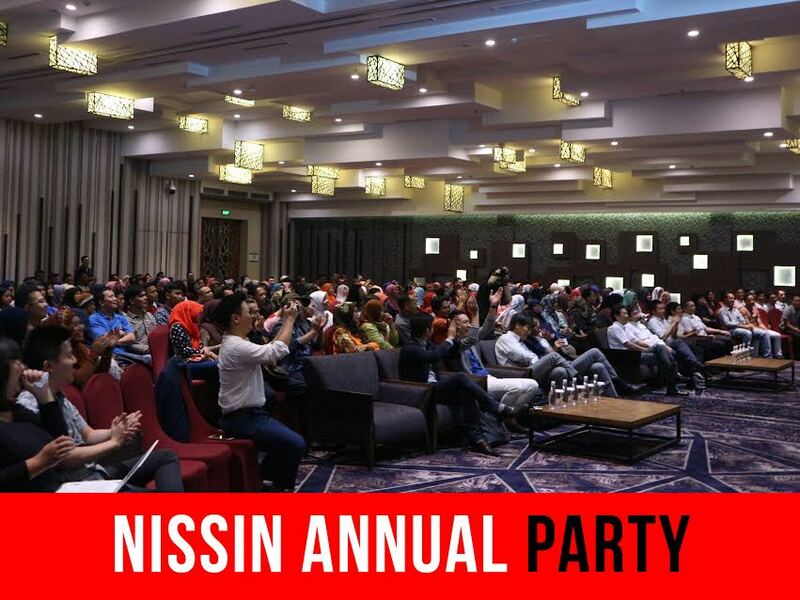 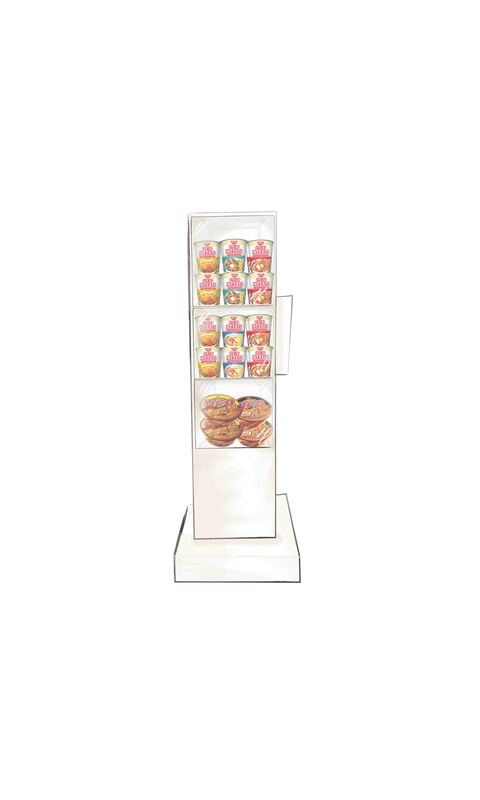 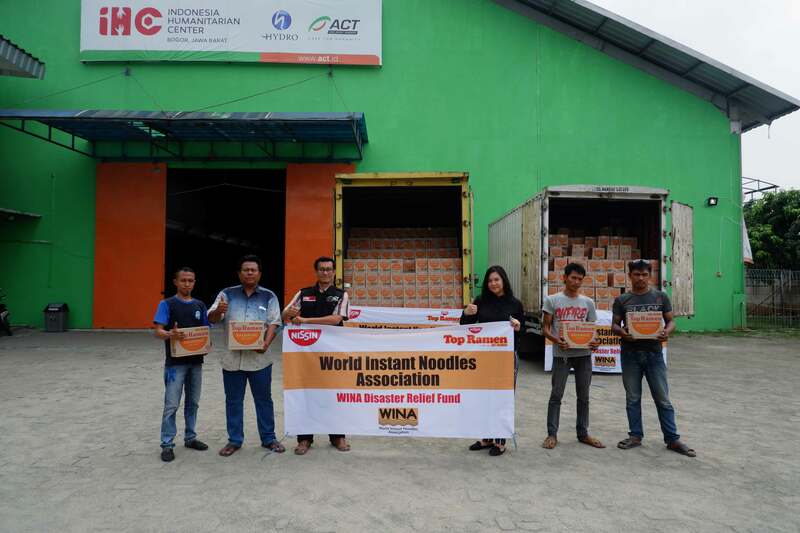 Known as the ramen creator, PT Nissin Foods Indonesia dedication is to brings global brand with acceptable favorite flavor. 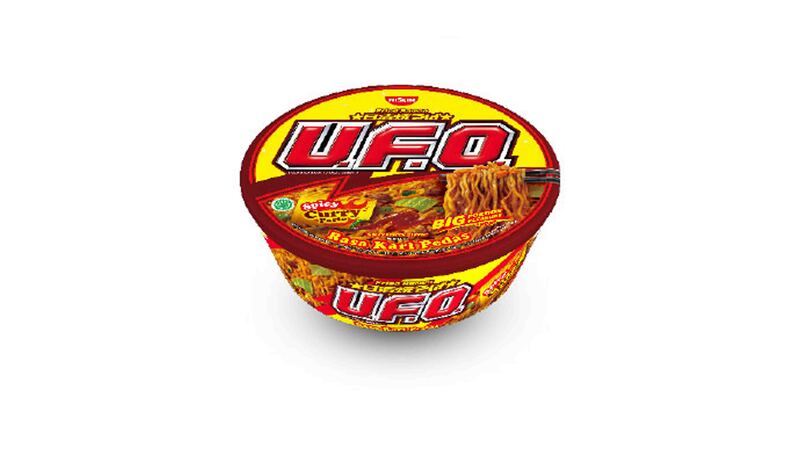 Now, UFO Spicy Curry can be found in modern trade on Java and Bali island. 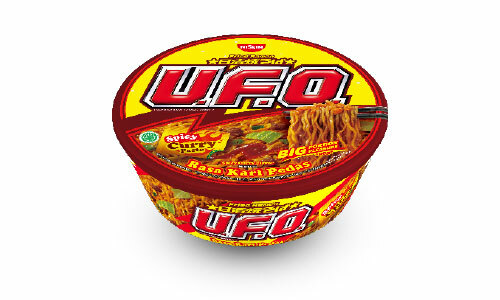 UFO Spicy Curry deliver the authentic curry taste, made by chosen spices. 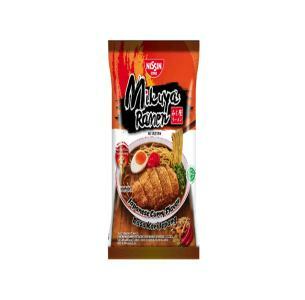 With bold and chewy noodle, big portion, additional special Spicy Curry Paste and kriuk, UFO Spicy Curry will give you new sensation to enjoy Fried ramen. 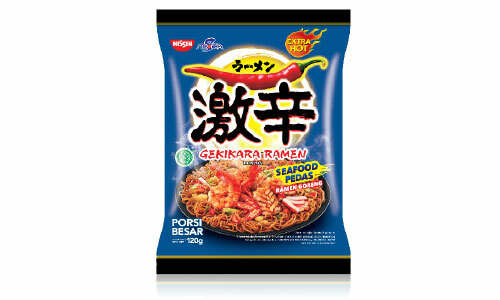 UFO Spicy Curry also gives different way of cooking instant Fried Ramen. 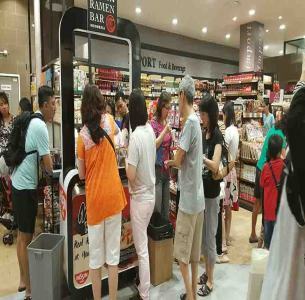 It takes only 4 minutes to cook the noodle before drain water using Turbo Drain System, a Japanese technology which able to drain the water fast and practically.